Maruti is known for making chart buster cars. Case in point is the Swift. The Maruti Suzuki Swift took the Indian car buying populace by a storm when it was launched in 2005. The waiting periods extended to eight months and when the diesel trim was introduced a full three years later, the waiting grew. The Swift featured on the 10 top selling cars list for a very long time. Now, Maruti is ready to bring in the third generation of its popular hatchback. We take a look at what's changed. 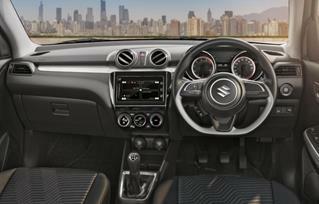 The interior is similar to what we have seen in the Dzire. This includes the flat bottomed steering wheel and twin-pod instrument cluster. However, there are changes. 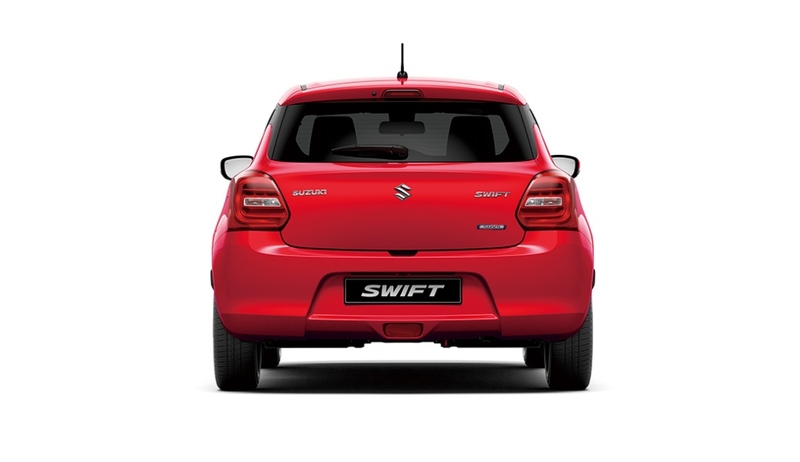 For example, going with the Swift's sporty image, the meters get a red outline, the air vents are circular and the steering wheel and surrounds don't get a wooden texture. The upholstery itself is all-black, adding to the sporty allure. Interior space too has gone up and the Swift no longer feels cramped at the rear. The rising window line at the back though might make the rear passengers a tad claustrophobic though not to the same extent as the outgoing car. Wheelbase of the new Swift is up by 20mm. The car is also 40mm wider. This translates to better more kneeroom at the back for passengers. Speaking of which, the cargo space too has increased by 58 litres and with the wide haunches, makes for a an easily loadable bay. 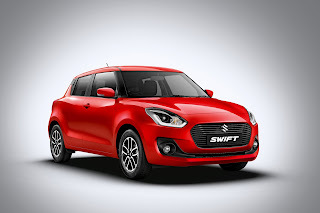 As far as features go, the new Maruti Suzuki Swift is at par with its competition now. The top-spec ZXi+ and ZDi+ get 7-inch touchscreen infotainment system complete with navigation as well as Bluetooth connectivity. They also have LED projector headlights and fog lamps. The new Maruti Suzuki Swift is built on the modern Heartect platform that it shares with the Baleno, Ignis and the Dzire. This new platform enables the Maruti Swift to weigh less (85kg for the petrol and 75kg for the diesel) as compared with the outgoing car. The Heartect platform also is quite rigid with high quality tensile steel been used at the right points to aid crash worthiness. Speaking of which, the new Maruti Suzuki Swift gets dual airbags, ABS with EBD and ISOFIX child seat mountings as standard. It is also off-set as well as pedestrian crash compliant. A few months ago, Maruti has started offering optional ABS as well as airbags on the outgoing Swift. The move to make these essential feature as part of the standard fare on the new car is a welcome move. 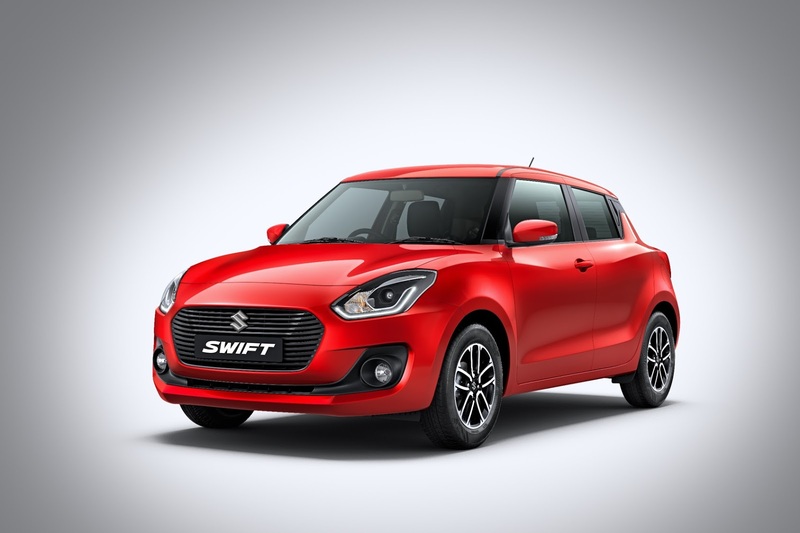 Maruti has used the same 83.5PS/113Nm 1.2-litre petrol and the 75PS/190Nm 1.3-litre diesel engines in the new Swift. Both these engines are claimed to be tuned for driveability as well as better top end. Fuel efficiency too takes a bump up with the petrol engine claiming 22kmpl (up by 7 per cent) and the diesel 28.4kmpl (12 per cent better). There is no electronic trickery like SHVS involved here. Both the engines have been made to operate in a much quieter fashion too. 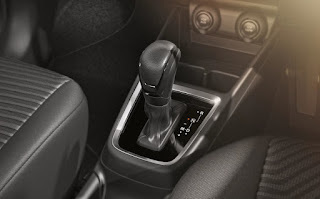 For the first time, Maruti has made use of an automatic for the Swift. While a 5-speed short throw manual gearbox is standard, buyers can opt for the 5-speed AMT unit in the petrol and diesel mid-spec Swift. The AMT-equipped Swift also lays claim to the same mileage figures as the manual. The lighter chassis hasn't dulled the driving characteristics of the Maruti Swift. It has, in fact, improved the handling characteristics. The ride quality too has improved by several notches. The new Maruti Suzuki Swift has lost some of that sharp edge from its ride quality, increasing the comfort quotient in the process. The steering though has lost its communicative nature and feels a tad lifeless. If you always wanted a sporty hatchback that can also double up as the perfect family car, then your wait is over. The 2018 Maruti Swift has built on the good points of the old car . The styling is fresh, the feature list is extensive and comfort too has gone up. 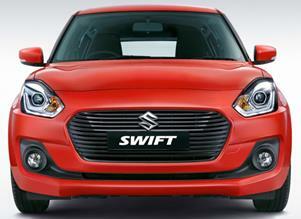 Maruti has already opened bookings of the new Swift for Rs 11,000 across its 2,300 showrooms in India. The official launch of the new Swift will happen on February 7, 2018. Prices are expected to start from Rs 4.32 lakh and go all the way to Rs 8.45 lakh, ex-showroom. Is the old Swift still available? Yes. It is available and few dealers are offering discounts of up to Rs 35,000. Ready delivery is also part of the deal. If you are on a tight budget, now is the right time to pick a Swift. Rates of used Swifts, especially the diesel are also going down. From the look of it, Maruti is set to be third time lucky. Again!